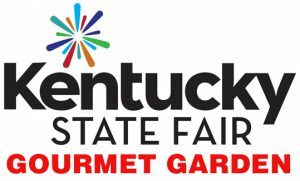 Look for Fresh Chef Experience at the Kentucky State Fair! 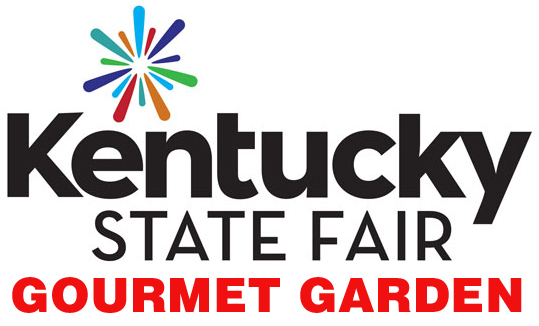 Find Chef Kathy and Chef Jake on the food stage located in South Wing A Lobby in the Gourmet Garden. Join us for some food and fun!